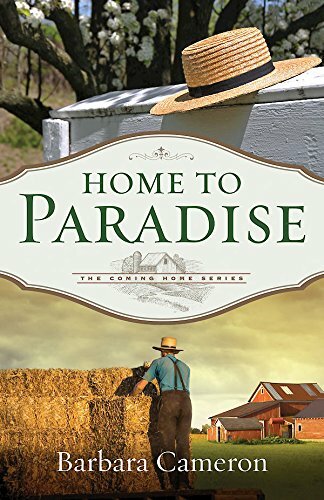 Home To Paradise by Barbara Cameron is a delightful Amish novel and I loved it. It is the third book in the coming Home series but can be read as a stand-alone. There is the theme of fathers. Our earthly fathers may let us down but our heavenly father never will. The relationship we have with our own fathers may influence how we see God. “Sometimes he felt as if God had forgotten him.” God never forgets us or ignores us even if it feels like it. There are father figures within the novel who do a better parenting job than blood fathers.